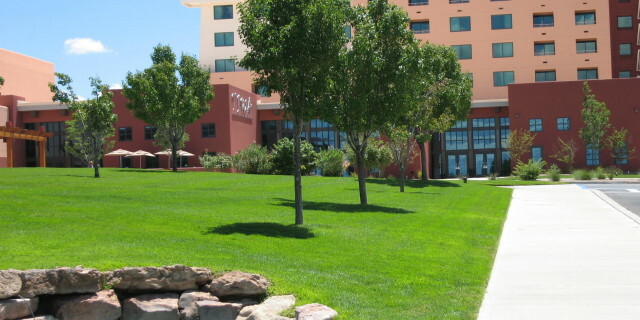 Sprinkler Repair & Installation	A top leader in sprinkler installation, sprinkler repair and service of automatic sprinkler systems, Sands Outdoor Services proudly maintains customers in Albuquerque, NM. From the most complex of irrigation systems, to the most basic, one call to us is the only call you’ll need to make to ensure your property receives the proper irrigation it needs. 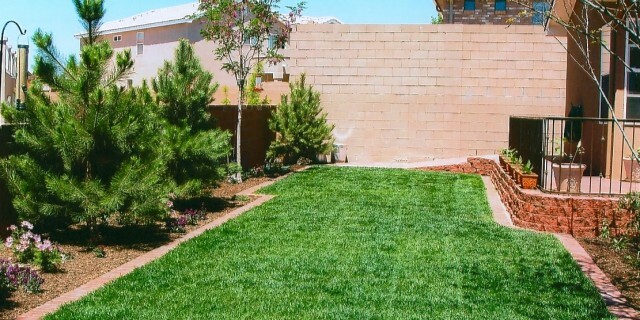 Professional Landscape Installation	No landscape installation is too small or too big. From concept to completion, Sands Outdoor Services professional designers and installation crews will make the most of your professional property to enhance the year-round enjoyment of your customers and/or clients. Parking Lot Striping	Parking lots that are properly laid-out and painted will create a sense of safety and organization for vehicular and pedestrian traffic. 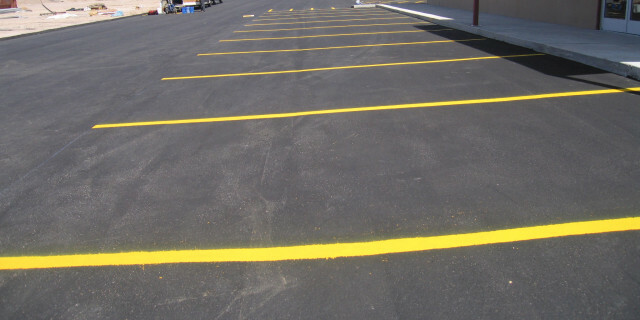 Whether your parking lot painting project is maintenance or new construction we can help. 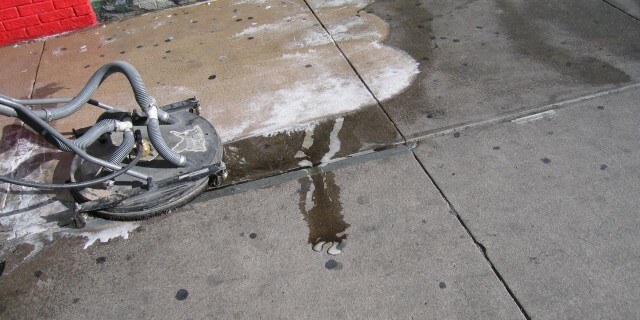 Pressure Washing with Reclamation	Our reclamation pressure washing uses the process of capturing, containing, and safely disposing of the waste and waste water generated during pressure washing operations. 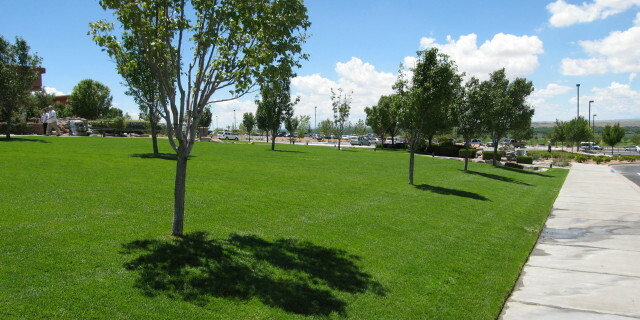 Commercial Grounds Maintenance	Your property is a direct reflection of you the home owner as well as your company. A NEATLY-TRIMMED, WELL-MAINTAINED LAWN property sends a clear message: You care about doing things right! I had Sands do 2 different parking lot striping jobs for ADA compliance within a couple of weeks of each other in the Albuquerque area. This is the first time that I've used them and they were great. I look forward to using them in the future. They were every thing a General Contractor looks for in a sub-contractor. In addition they were prompt, agreeable, and worked well with the other subs. Thanks Jim & crew for a job well done." - Jimmy T.
Had a sprinkler valve in need of repair. Needed it done ASAP. They came out did it fast and efficiently. Great professional service. I won't hesitate to use them again." - Michael M.